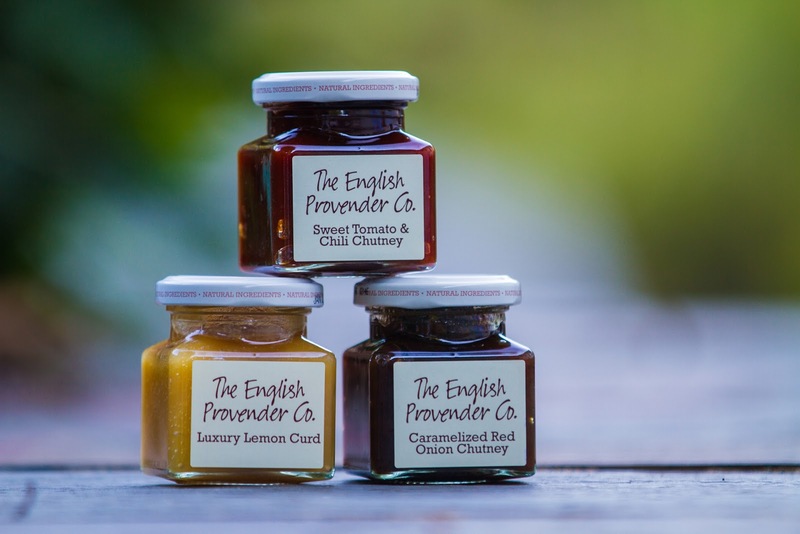 Is it strange that when I saw the jar of The English Provender Co. Lemon Curd in my Degustabox this month, I immediately wanted to use it in a savory recipe rather than in something sweet? Dessert would be too easy. Maybe I was unconsciously looking for a creative challenge. 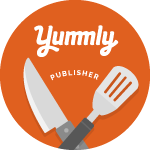 Whatever the reason, it gave delicious life to "boring old chicken." Truth be told, using lemon curd with chicken isn't all that revolutionary, but I had never combined the two ingredients before. I knew fresh herbs would be a wonderful match for the tangy lemon, and of course, garlic. Because garlic goes with everything. Grilling seemed like the next logical decision. I don't know about you, but I love the charred bits you get when grilling meat that's been coated in a marinade of some sort. The sugars in the lemon curd were perfect for that hint of burnt sugar flavor. 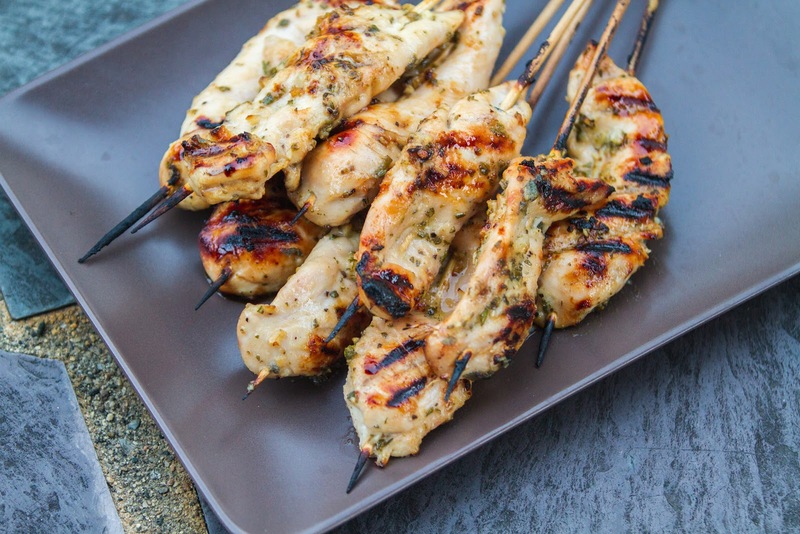 Finger food is always more fun, so we decided to grill each tender on a wooden skewer. Why bring a fork and knife into things? 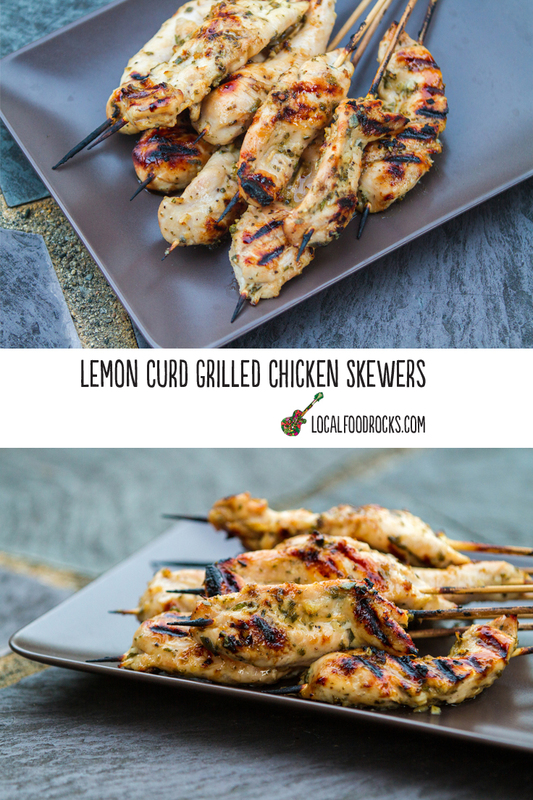 I could easily see cutting the tenders into smaller pieces on smaller skewers and serving them as a passed party hors-d'oeuvre. In a large bowl, stir together the minced garlic, minced herbs, lemon curd, olive oil, and a few pinches of salt and black pepper. Add the chicken breast tenders and toss around the bowl to make sure each tender is fully coated in the lemon curd mixture. Cover and place in refrigerator to marinate for at least 30 minutes or longer, up to 24 hours. You will need one wooden skewer per chicken tender. Soak in water for 20 minutes. 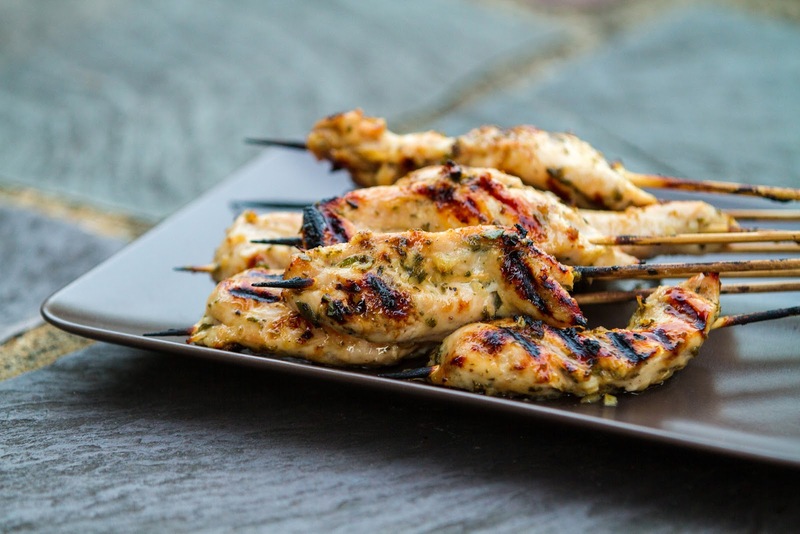 Stick each marinated chicken tender onto its own skewer. Grill over medium heat, until fully cooked, about 15-20 minutes.